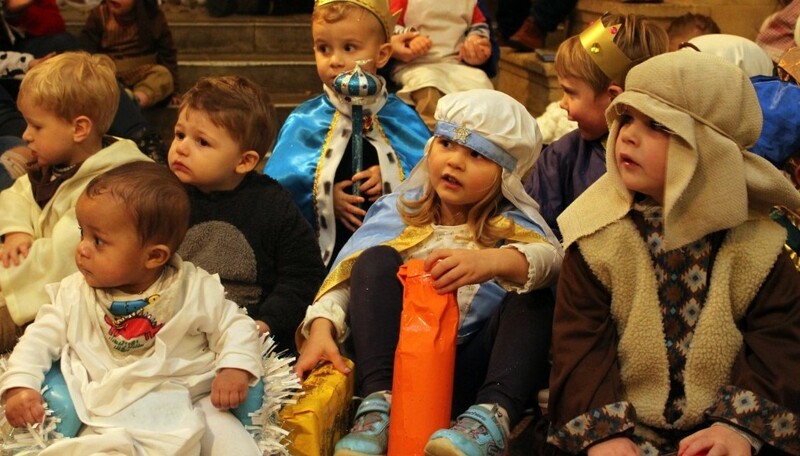 Thank you to all our parents and children for taking part in the nativity performances and our Christmas party. The children have worked tremendously hard and hope you have all enjoyed watching them perform. Thank you to our Christmas party entertainer and our wonderful hosts. It was a fun evening and a great way to finish the year. Bring on 2019! If you wish to book a place for your child or arrange for a show around please complete the CONTACT US form.